In late August, a couple was traveling through Gillette, Wyoming when they received a phone call no parent ever wants to receive: their son had been in a car accident in West Virginia and was being taken by Life Flight to a nearby hospital. They felt helpless being so far away from home and unable to rush to the hospital to be with their son. 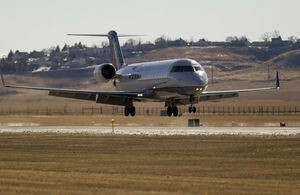 That’s when Don Mortimer, a SkyWest cross utilized agent in Gillette, noticed their distress. Don stayed at the airport two hours after closing to help them find a way home. He didn’t want to leave until new flights were booked and he had them checked in. But Don didn’t stop there. The next morning, he met the couple at the airport and continued to help them through their terrible situation. He ended up flying with them to Salt Lake City to ensure they made their connecting flight home. With Don’s well wishes, the family made it home and was at their son’s side when he passed away two days later. In a letter describing their experience, the family expressed their gratitude for the compassion and kindness Don showed by giving them precious moments with their son; something that they will never forget. 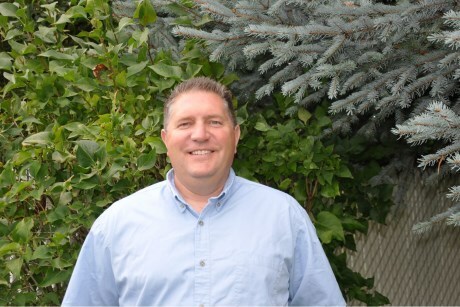 Don’s actions are a great example of the effort that many SkyWest employees make every day to provide exceptional care to their passengers and to help those around them.